Home » Books » Fiction for Children » Picture Stories » What a Song! A woman is upset… Why? She doesn’t know any songs. Thus, begins the search for a song. Finally, the woman does get a song. And no ordinary song it is! How does the woman find her song and what makes it so wonderful? 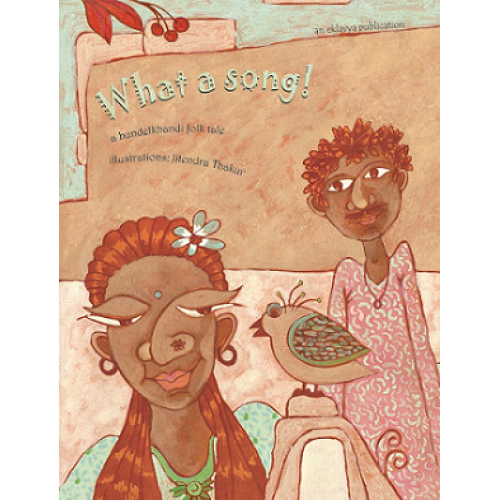 Find out more about the extraordinary song in this hilarious folktale. What a Song! on Young India Books, for detailed review click here .